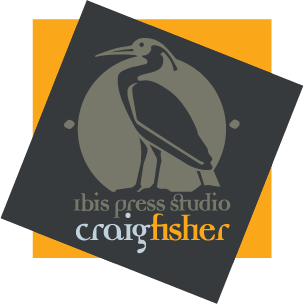 This site features the works in progress along with finished prints of Ohio based printmaker and painter, Craig V. Fisher. There will be a series of preparitory sketches which are developmental, inquisitive in nature and generally exploritory in design. I am not a blogger and for those who come across this site, I ask that you have patience as I have installed and posted this WordPress website. My intention is to learn the program, and by cataloging my work flow, to get more disciplined in the process. Below is an example of a recent woodblock image. It is my first in over 20 years.